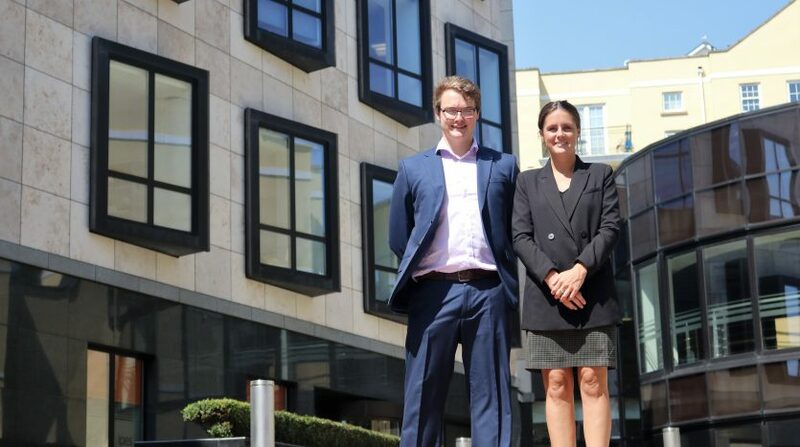 D2 Real Estate, the largest manager of commercial property in the Channel Islands, has expanded it’s Guernsey team with two new appointments. Rosy Domaille starts as a full-time Facilities Manager having spent a number of years managing a portfolio of 70 properties for one of Guernsey’s leading estate agents. She will focus on managing some of the most high profile properties in St Peter Port, such as Royal Chambers, Regency Court and Glategny Court. Louis Blake also joins the team as an assistant surveyor. He will primarily work alongside Director Matt Birch as well as assisting Ms Domaille. 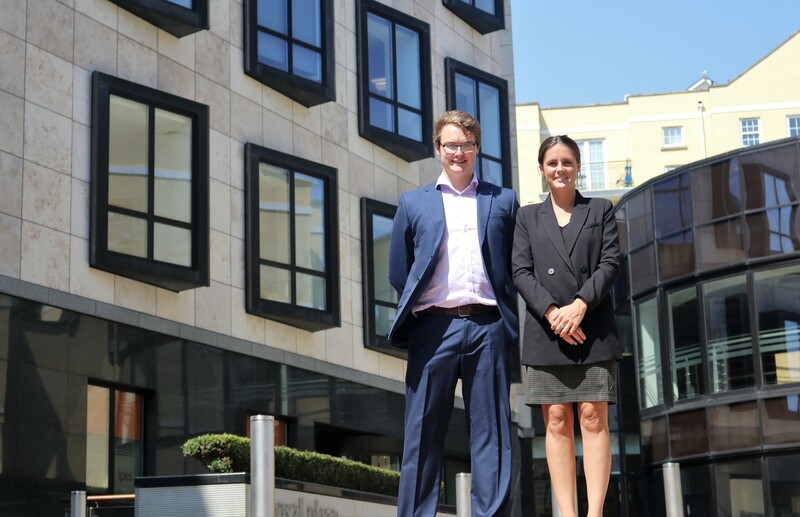 ‘Ms Domaille and Mr Blake will ensure D2’s delivery of a first-class service to both landlords and tenants and their knowledge of the Guernsey property market will benefit our clients,’ says Matt Birch, Director. D2 Real Estate was formed following the management buy-out of BNP Paribas Real Estate (Jersey) Ltd in October 2017. The company’s Guernsey office opened in January 2018. It is now one of the largest real estate consultancies in the Channel Islands and the only practice to have qualified teams based in both Guernsey and Jersey. The Company is currently involved in many of the high profile transactions throughout the Channel.